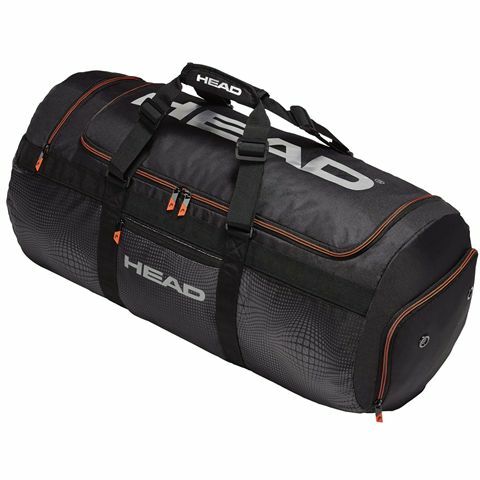 The Head Tour Team Club bag is a great choice if you are already travelling and want to have a short commute somewhere with minimal equipment at hand. 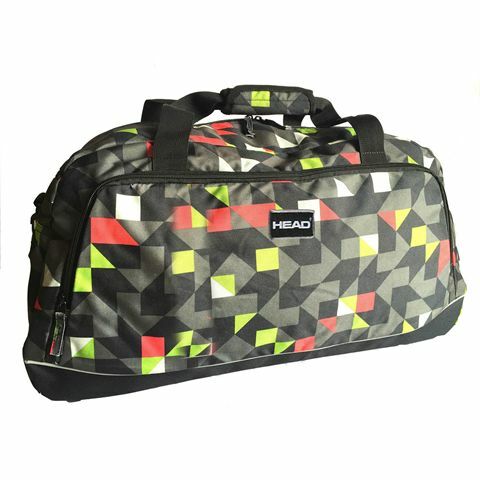 The bag is incredibly compact, yet functional, since with a single main compartment your can store and organise essential items, and with a small zip pocket in the front, there is added space for small items and valuables. 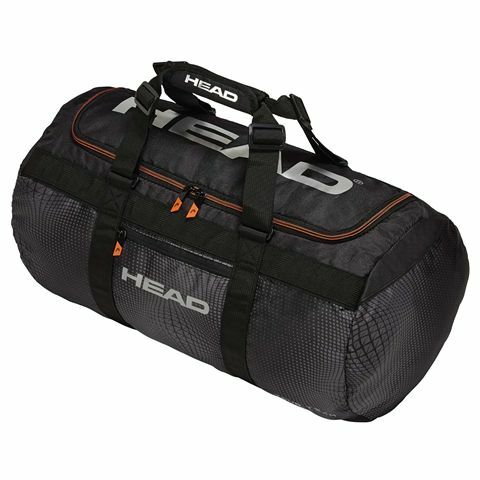 This handy bag is manufactured from sturdy polyester material, and features adjustable carry handles with comfortable padding. 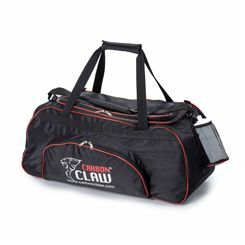 Gear bags offer convenient transportation of your boxing equipment and protection of your kit. 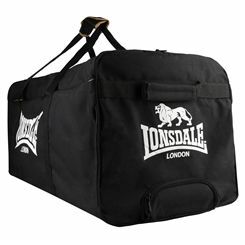 They allow for keeping your boxing equipment well organized and are often available in different designs to cater for various tastes. 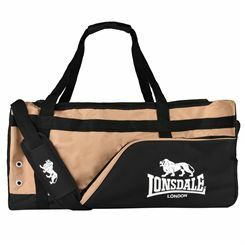 Sweatband.com offers gear bags from top brands such as Lonsdale or Adidas.